2018 EU repressed on 180g LP - The most extreme album in the Velvet Undergrounds extreme catalog the New York bands second effort, contains six feedback-laden neighbor-annoying tracks about amphetamines and shooting heroin with a transsexual.sealed & stickered sleeve. 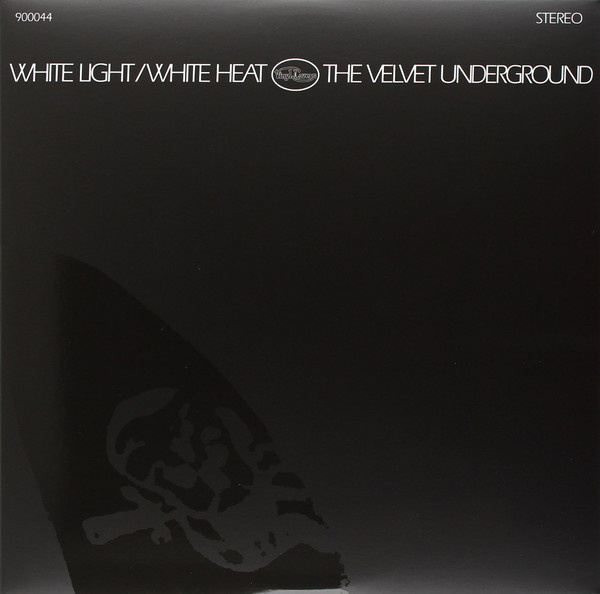 The Velvet Underground's White Light/White Heat is one of the most confrontational and inspirational second albums ever made by a rock band. 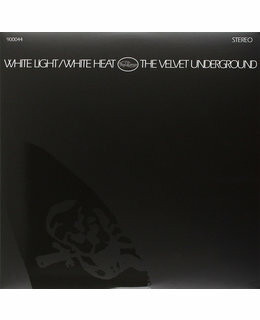 Recorded in a matter of days at the end of the summer of 1967, a season in which everything seemed possible in rock and much of it happened at now-mythic speed, White Light/White Heat is an album that reeks of the gritty NY street life and could only have been made in New York, by one band. 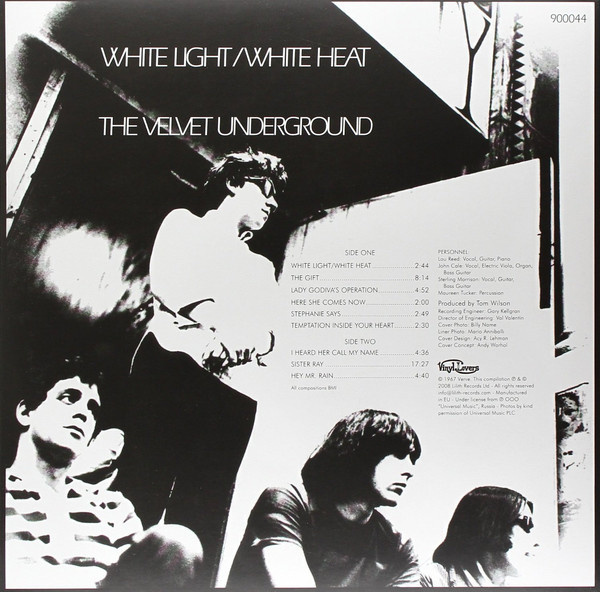 And that group is the classic-quartet lineup of The Velvet Underground - singer-guitarist Lou Reed; bassist-organist and viola player John Cale; guitarist-bassist Sterling Morrison; and drummer Maureen Tucker.